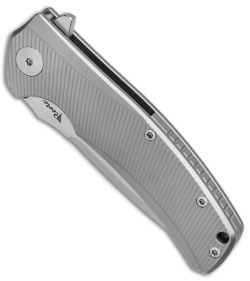 This Mini Horizon-D knife has a textured titanium frame lock handle. 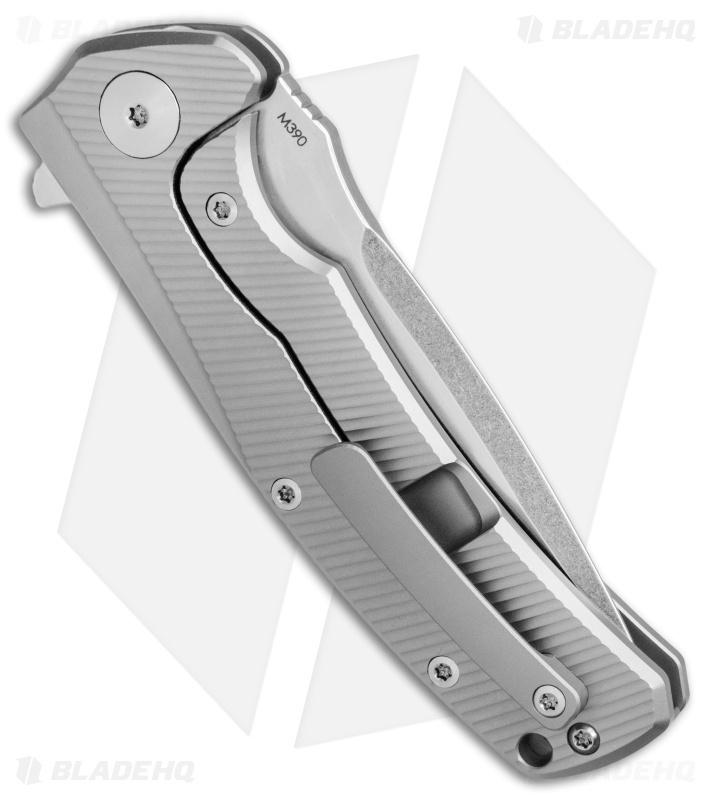 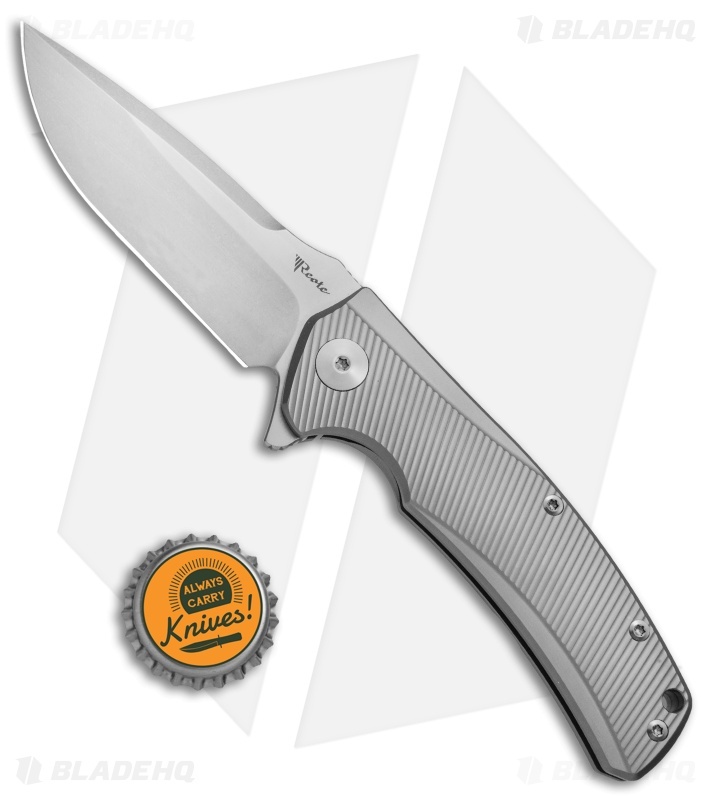 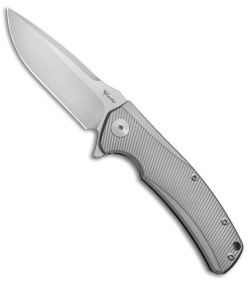 It comes equipped with a Bohler M390 steel blade in a stonewashed finish. Resilient Bohler M390 blade offers exceptional cutting performance.